Our meta review: Most experts seem to agree that the Optane 800P is a successful attempt from Intel at taking 3D XPoint memory to the mainstream M.2 market. Its exceptional endurance and low-latency characteristics make it a very attractive system drive. 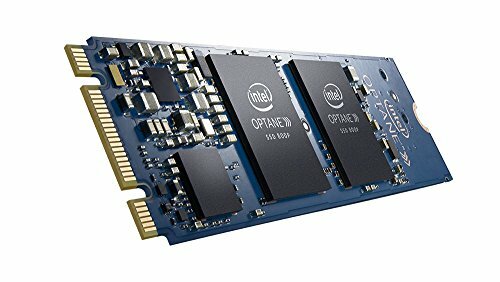 Intel’s Optane SSDs, including the 800P, are difficult to categorize and compare to competing drives. The main reason is that the Optane lineup uses another type of memory chips. Instead of the usual varieties of NAND flash, Intel uses its proprietary 3D XPoint memory modules, which comes with a different set of characteristics – often for the better but, as far as pricing goes, for worse. Much can be said about the differences between Intel’s 3D X-Point memory and ‘normal’ NAND flash. Most importantly, 3D XPoint is only used in Intel Optane SSDs at this point. It performs better in general, with low latency being this memory type’s particular forte. Unfortunately the cost per GB is considerably higher, so the 800P is only available in small capacities in order to be somewhat competitive with other SSDs in the same segment. 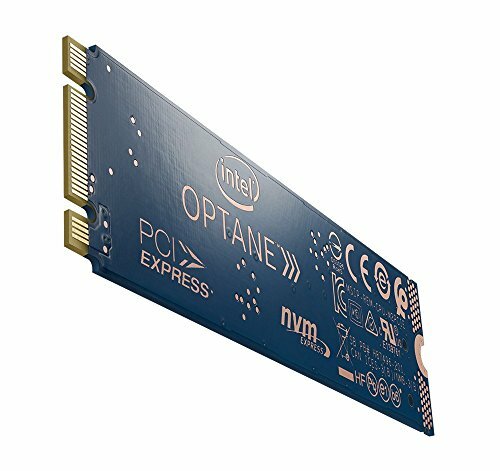 The Optane 800P uses a proprietary Intel controller, and due to the nature of 3D XPoint it does not appear to need any DRAM or SLC cache. 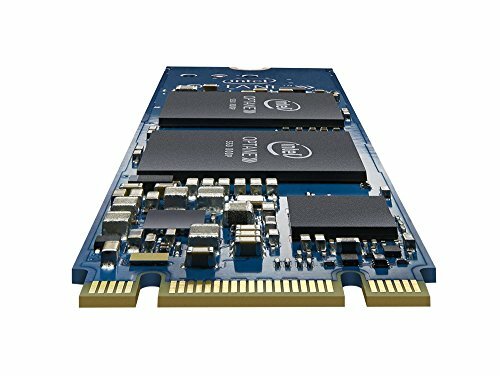 Actually, this drive’s predecessor – known as Optane Memory – was designed to be used as a system-wide cache in combination with hard drives. 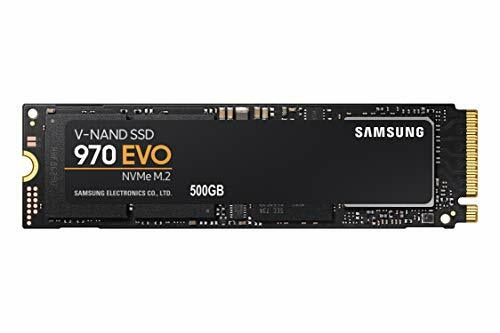 Unlike nearly all competing SSDs, the 800P offers consistent performance across (only two) available capacities. Because of the low-latency advantages of 3D XPoint, the specifications are not entirely comparable to NAND-based SSDs. Sequential read/write performance is 1,450 MB/s (read) and 640 MB/s (write). Random read/write performance is 250k/140k IOPS (read/write). These numbers do not paint the entire picture, however, as read/write latency is rather exceptional at 6.75 µs/18µs. Considering the small available capacities at 58 GB and 118 GB, the Optane 800P is not very suitable for laptops, unless there is additional room for a secondary storage device. 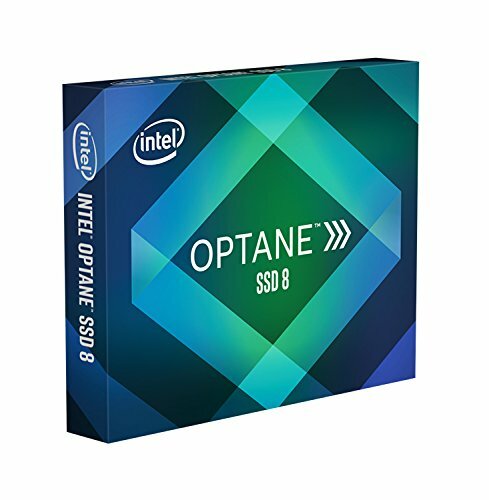 If an 800P does end up in a laptop, the average active power consumption is relatively low compared to similar drives, at 3.75 W.
Intel offers a standard 5-year warranty with the Optane 800P, but the TBW (terabytes written) ratings are considerably higher than comparable drives at 200 GB/day for the duration of the warranty period, or 365 TBW, which is interestingly the same for both capacities. You get what you pay for. 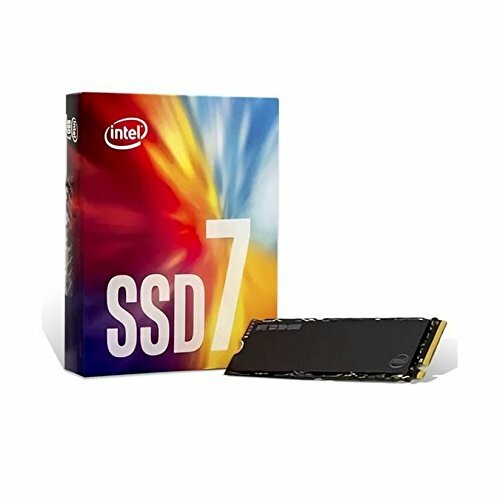 An ideal setup for most users is an 800P system disk and a high capacity flash-based SSD. 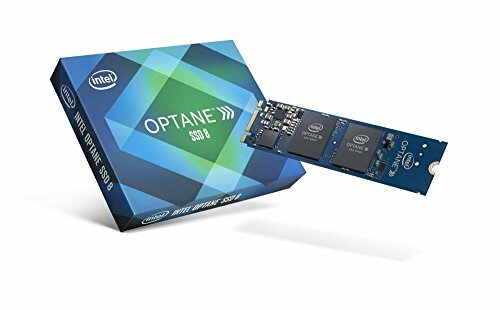 The Optane SSD 800p is the closest that Intel has come to offering a 3D XPoint-based product for the mainstream consumer market. 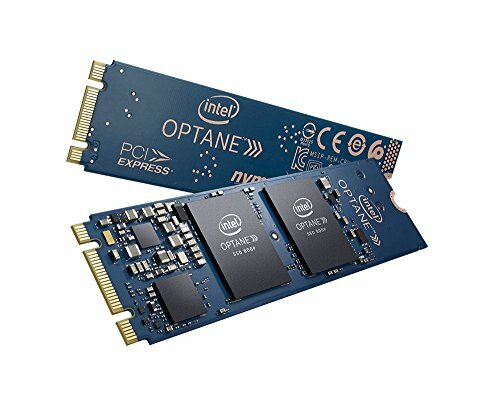 Meta review: Most experts agree that the Optane 800P is a successful attempt from Intel at taking 3D XPoint memory to the mainstream M.2 market. Its exceptional endurance and low-latency characteristics make it a very attractive system drive. 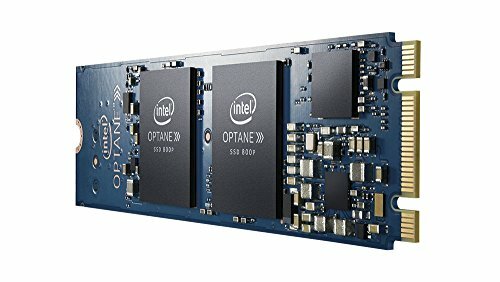 taking a star off for price, other than that the optane totally obliterates the competition in random transfers (what really counts for most users).